We Ate Red Rice and Quinoa Chips and We Liked It! 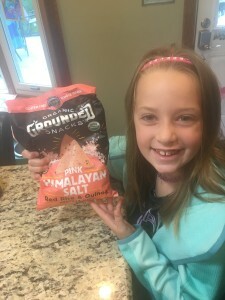 The first time Moms Meet sent me a notice to try Lundberg Family Farms red rice and quinoa chips for a review here, I decided I had better skip it. I only like to share about products I know we’d love. While I was thoroughly impressed by their quality ingredients and company, we worried about taste! So I decided to let someone else have the chance, but then by a fluke I got a second email and my husband I discussed it and we decided to give it a go! First off, we loved the flavor choices which include sweet, salty and spicy. We liked that this was a family business with the third and fourth generations still working for Lundberg Family Farms. Recently, we have noticed that some of our traditional snack and sweets brands are being distributed within the U. S., but made outside the country. These are products that I know were once grown and made here. 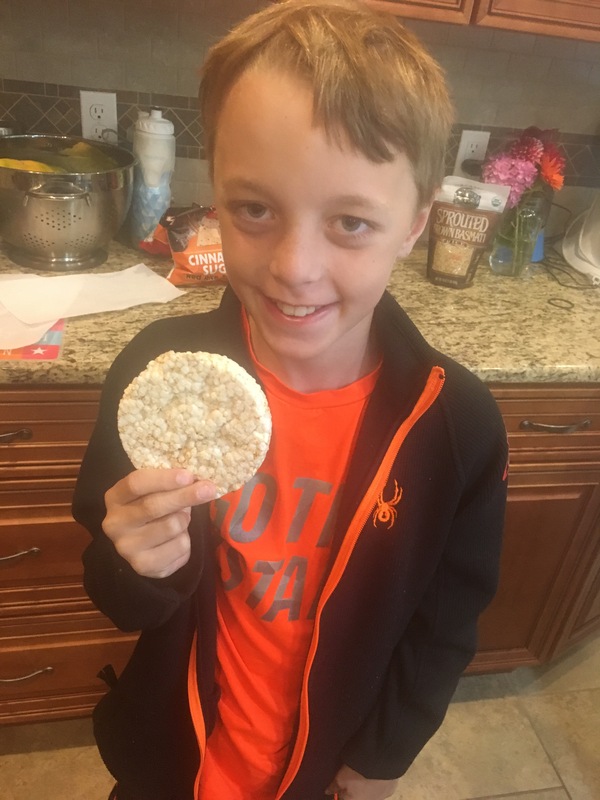 Quality and standard are important as are finding healthy snacks that the kids choose instead of avoid. The box arrived and the kids were eager for the unveiling of the contents. Everything looked great and they couldn’t wait to dig in! Guess what? We LOVE these chips. The flavors are rich and the chips are filling. Red Rice & Quinoa Tortilla Chips are organic,gluten free, allergy free, non-GMO, vegan, and kosher. My daughter selected the Pink Himalayan Sea Salt as her favorite and mine is the Cinnamon and Sugar variety. My son and husband both love the Sea Salt Caramel Rice Cakes, the flavor is strong enough to make them appealing and not bland. Another wonderful thing about these gluten free chips is that they are widely available in stores as well as through online sources such as Amazon and Thrive. So next time you see Lundberg products, give them a try. 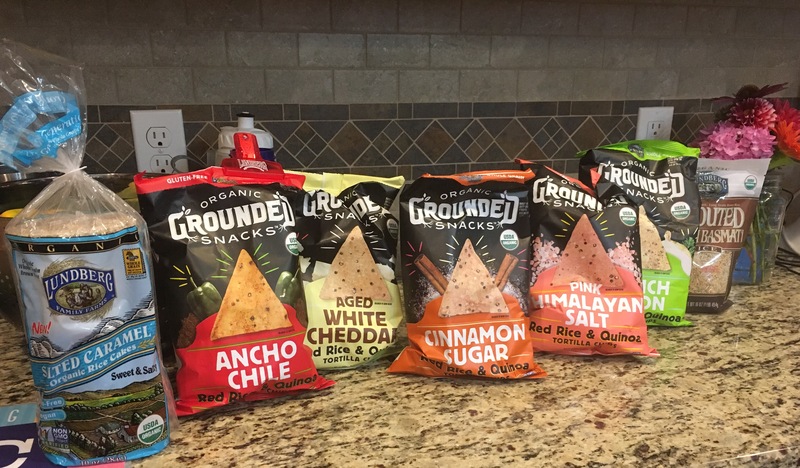 I’ve never heard of quinoa chips, but we love chips and are always looking for new ones to try. Thanks for the review.